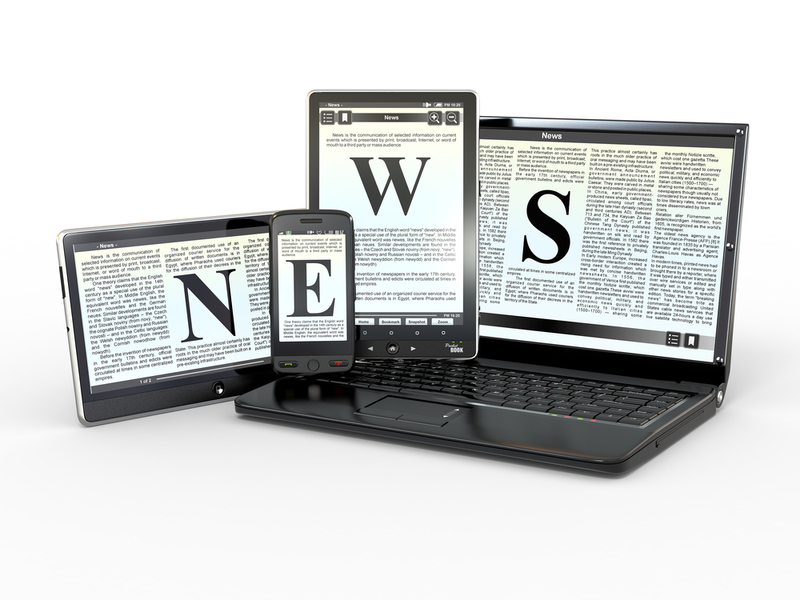 Simple tips for improving your online newsroom. Optimize for mobile. Smartphone screens are one of the primary ways that users interact with content, so make sure your newsroom works on mobile devices. For help, download this free mobile social media press release template. Use visual storytelling. Press releases that contain images, videos, and downloadable files get nearly 10 times more views than those that use text alone, so put visuals center stage in your news releases. On your main page, use low-resolution images that load fast, and link them to high-resolution versions that can be downloaded in one click. Never hide your images behind password-protected image libraries. Make it shareable. Add social media sharing widgets to your newsroom so that it’s easy to share your content. Make sure your images and videos are automatically embedded in social posts via Facebook Open Graph and Twitter Cards. Facebook posts with images are proven to get more engagement, and tweets with pictures are 94 percent more likely to be retweeted. Make it easy to integrate into other web properties. Add an RSS or JSON feed, embed widgets, or even an API to your newsroom. This enables your media partners to integrate your content into their digital properties, giving you more visibility. Do your SEO homework. Drive more organic traffic to your newsroom by adding relevant header tags and relevant keywords, helping you get found by search engines. Check out Woorank’s SEO analyzer for a free analysis and tips to improve your SEO rank. Build it for speed. Google favors faster sites with faster load times, so take care that all your high-resolution visual content isn’t slowing you down. Pay extra for a fast server and make sure your content gets regularly cached. Aren’t sure how your load time stacks up? Use a free website speed test to analyze your load time and find any bottlenecks. Build once, use repeatedly. If you work at an agency, you’ll need to manage multiple newsrooms for clients, each with their own logos and brand guidelines. Rather than reinvent the wheel for each new client, build a reusable template that can easily be skinned for a custom look and feel. Integrate with a pitching tool. Building your newsroom is just the first step. You still have to pitch your stories to influencers, which is why you need to integrate your newsroom with a pitching tool. Choose a tool that includes automatic media previews so that you can tease your visual assets directly in your emails. Analytics and contact management are good to have, too. All this may sound daunting, but launching an online newsroom isn’t all that complicated. With so many tools available to help you create newsrooms, setting it up is the easy part. Start small, use a good basic template, and most importantly, lead with great stories. Source: PR Daily. Originally posted August 15th, 2014 by Frederik Vincx, co-founder at Prezly, a PR tool that helps you pitch stories to your media contacts that care. 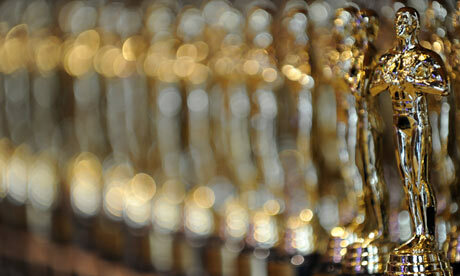 Courtesy of April Neill Public Relations, a boutique PR firm serving small businesses and non-profits in Chicagoland. April Neill PR offers FREE 30 minute phone or in-house consultations. For more information, visit AprilNeillPR.com or email info@AprilNeillPR.com. 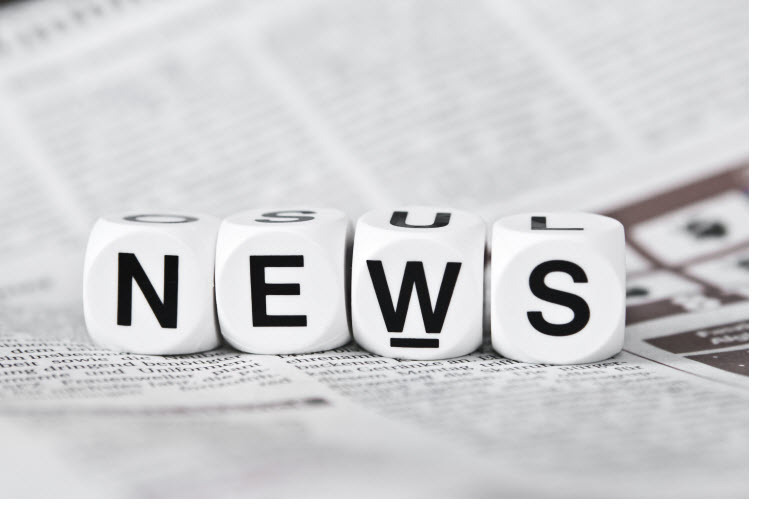 Author April NeillPosted on August 20, 2014 Categories Branding, Communications, Effective Pitching, Public Relations, UncategorizedTags Brand Journalism, Media Relations, Online NewsroomLeave a comment on Simple tips for improving your online newsroom. There is a common misconception amongst small businesses that your marketing’s most important function is to promote your products and services to prospects ready to buy. In fact, the most important function of your marketing strategy should be to establish that you’re an expert in your industry, that you have knowledge to share, and that you can be trusted. It’s a given that consumers like to do business with people and brands they trust. That said, even if you have the lowest prices, if you’re not perceived to be trustworthy, it might be difficult to attract customers. This is the basis for Education-Based Marketing. 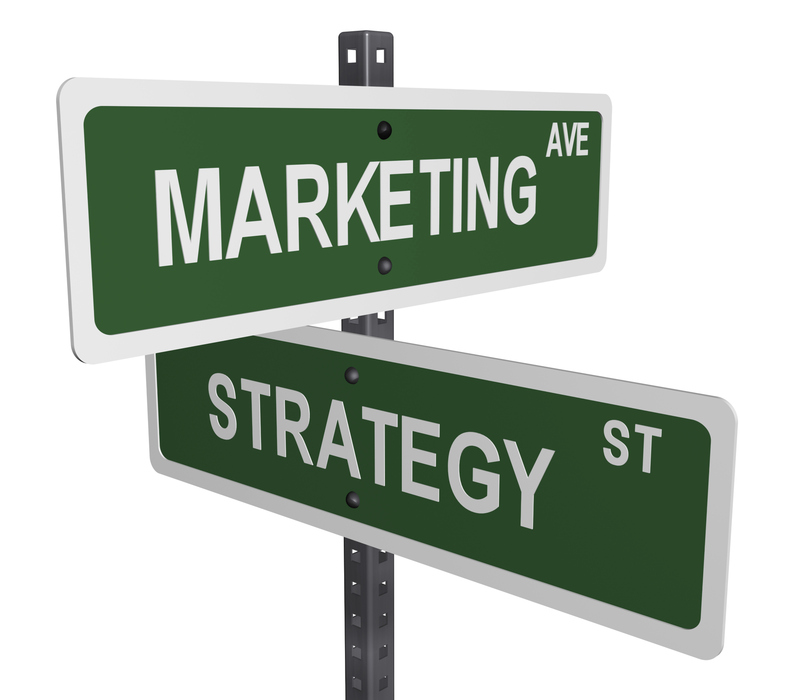 A powerful marketing strategy that establishes trust and credibility using strategic educational messaging, Education-Based Marketing is the direct opposite of traditional marketing, which leverages selling-based messaging. People are tired of being bombarded with sales pitches. Alarm bells go off the moment you launch into your spiel. In comparison, consumers are more likely to listen when you offer value by sharing expert information and helpful tips and facts that not only help them live better but also help them make better buying decisions. And even if they are not ready to buy, you’re planting seeds and gaining consumer trust that will likely pay off when they are ready to purchase your product or service. Stay tuned for our next post that will delve deeper into how to craft your educational message. April Neill Public Relations is passionate about helping small businesses position themselves as experts in their industry. We offer a complimentary 30-minute in-person or phone consultation. Email AprilNeill@gmail.com to make your appointment today or call 312.772.3832 for more information. With today’s constantly evolving digital landscape, you need to be ever ready to adapt your marketing strategy in order to stay competitive within your industry. PR experts have always known this and one of the most widely used examples relates to content marketing. 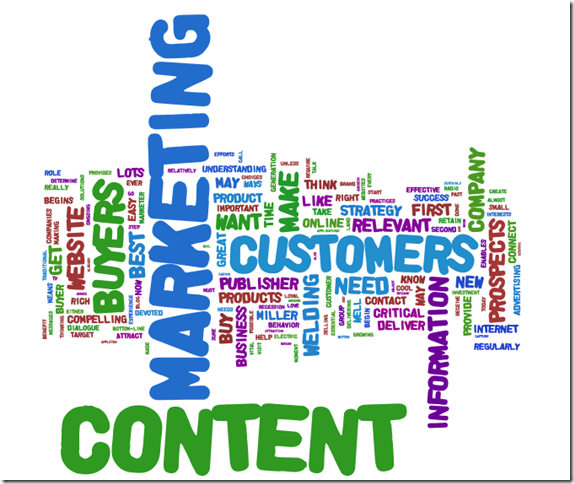 Content marketing involves creating and sharing relevant and valuable content in order to attract and engage specific consumers. The idea is not to sell, per se, to your target audience but instead, provide valuable information that makes your prospective customers more informed and engaged with your brand. The strategy is that if you deliver consistent, ongoing valuable and/or entertaining information to consumers, they will ultimately choose to do business with you. ▪ Create Your Authentic Brand Voice – you want your audience to get a sense and a feel for who you are as a brand and what you do from the content you create and push. ▪ Identify Your Target Audiences – it’s next to impossible to speak effectively to an audience if you don’t know who they are and/or you can’t identify with them. Start researching and get to know the prospects you are interested in. Then begin pushing out relevant content that provides value and appeal to these clients. ▪ Identify What Makes You Uniquely and Wonderfully You – Ask Yourself What Differentiates You From Your Competitors? – There may very well be a lot of companies that offer the same services that you do; that said, this is your chance to tell everyone what makes your services or offerings special and how you are better than your competitors. ▪ Craft and Push Content across the Web that Speaks to Your Target Audience. – Posting valuable content on your website, on a blog, on hyperlocal sites and on social media channels can be a great way to connect with your target audience and ultimately, a great way to attract customers to your brand. For best results, Synergize Your Efforts! Remember that content marketing works best when it’s synergized with your other marketing initiatives, so don’t stop doing what you’re currently doing. Leverage content marketing as one of the many strategies it takes to convert a “friend” to a client or customer. 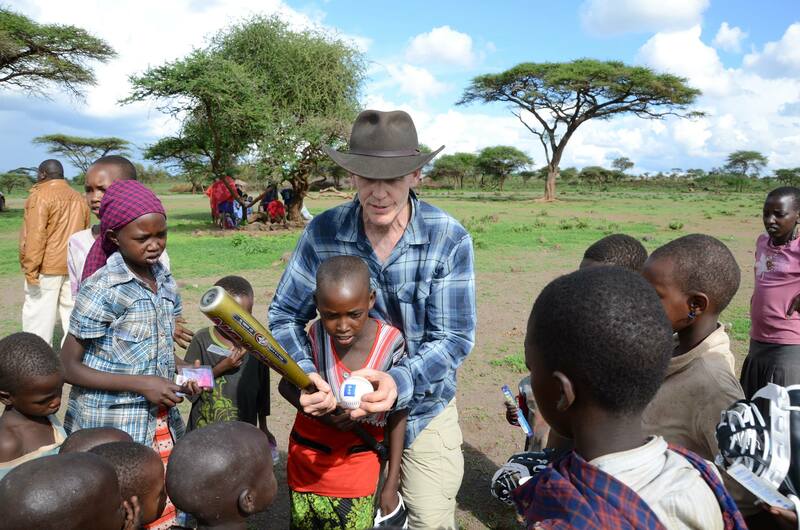 Purchase a sports ball, give the gift of hope. Good news on a Chicago area youth charity bringing the gift of sports to impoverished children during the holidays: Are you looking for a cool holiday gift? Check out how you can purchase a Gear for Goals’ logo’d sports ball and help a child in need below! Aiming to bring sport, hope and opportunity to children living in poverty both locally and internationally during the holiday season, Northbrook-based youth charity Gear for Goals (G4G) recently launched their ‘One Gives One’ campaign. 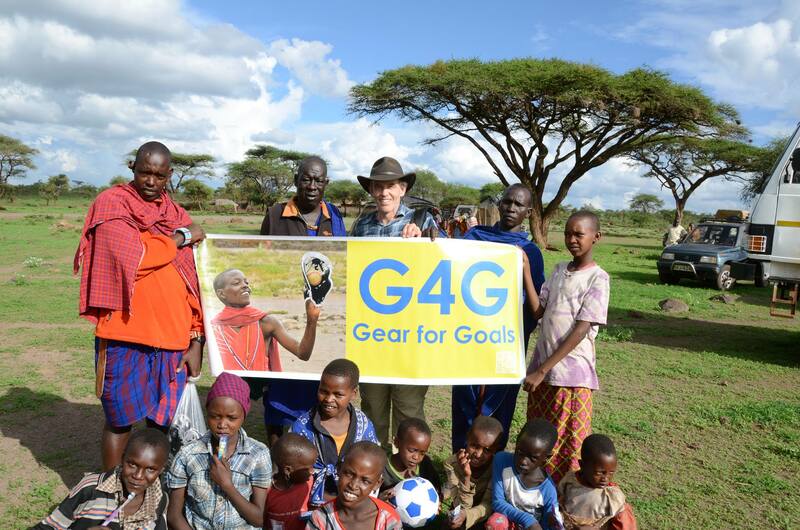 During One Gives One, G4G will donate a new soccer ball or baseball to a child living in poverty for every soccer ball or dozen baseballs purchased at G4G’s website. 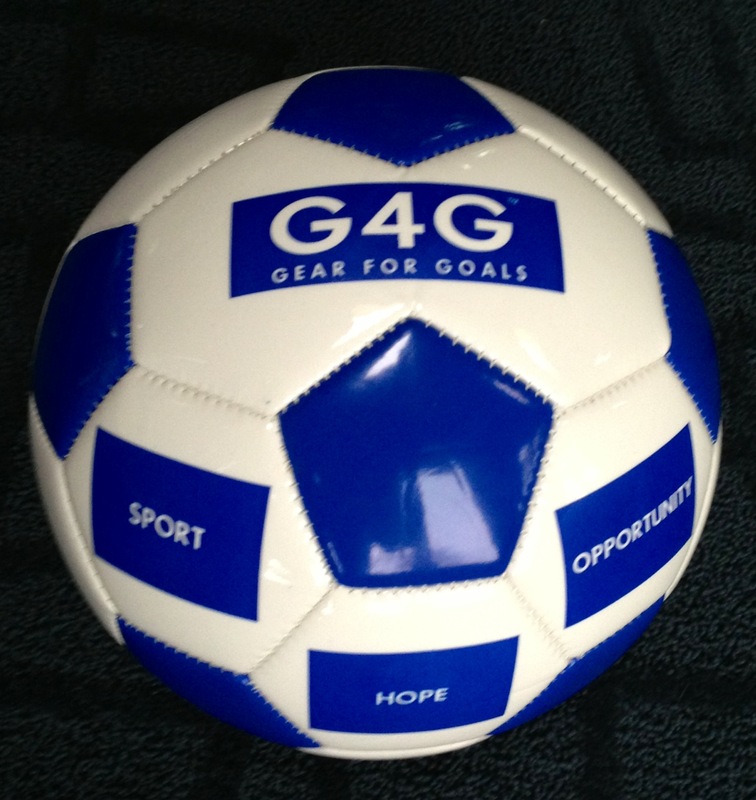 Community members can purchase a logo’d G4G sports ball and help a child in need at g4gsports.org. Multiply your gift giving during the holidays! Together, we can make a difference. Working for the past year to develop a significant footprint of impact around the world, Gear for Goals has currently delivered sport and hope to over 25,000 children in 15 countries. The request outstrips the resource nearly 10 to 1, according to Gear for Goals’ Executive Director Dr. Warren Bruhl and more donated equipment is needed to fulfill all the requests. This is especially true for soccer equipment and soccer balls. Soccer is the international sport of the world and Gear for Goals aims to help the over one billion children around the world who have no sport to have a chance. Gear for Goals is a sports project of non-profit Dreamweaver International based in Northbrook, Illinois and Kenya, East Africa. Gear for Goals’ relief efforts continue through the end of the year with a mission trip to Kenya, East Africa and welcomes all donations of new and used sports gear and musical instruments. To donate gear or to make a cash donation, contact Dr. Warren Bruhl at dr.bruhl@dreamweaver911.org or by phone at 847.869.2031. G4G currently provides sport equipment to children in the Dominican Republic, Kenya, Bolivia, Costa Rica, El Salvador, Guatemala, Russia, Philippines, Jamaica, India, and Cuba. For more information about ways you can help, visit dreamweaver911.org. Author April NeillPosted on November 24, 2013 November 24, 2013 Categories Social Impact Initiatives, UncategorizedTags Dr. Warren Bruhl, Gear For Goals, Holiday Gift Ideas, One Gives OneLeave a comment on Purchase a sports ball, give the gift of hope.